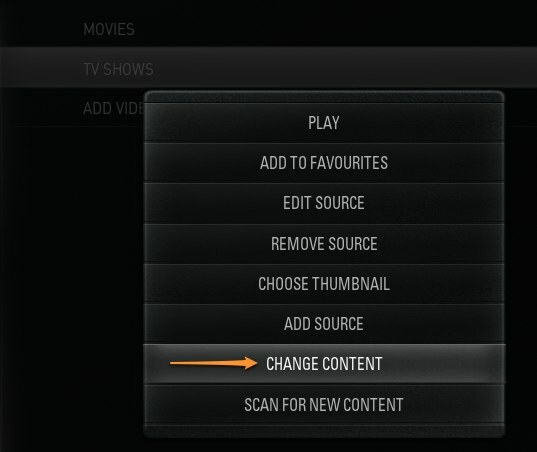 In XBMC one of the things that is probably the most important is to get the software hooked up to your personal media. This includes media from all of your various collections like videos, pictures, and music. 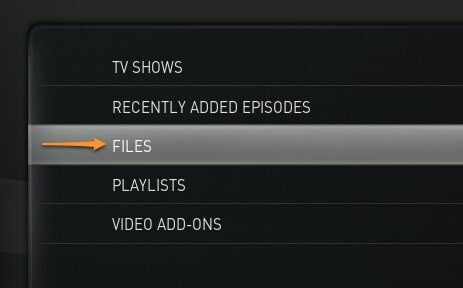 If you’re new to XBMC you’ll probably be better off adding your first source or two through the XBMC interface, but after that you can make the changes a little more quickly by directly updating the appropriate configuration file. So we will show you both ways. We will even take things a step further and explain how you can have all your XBMC instances share the same configuration file. 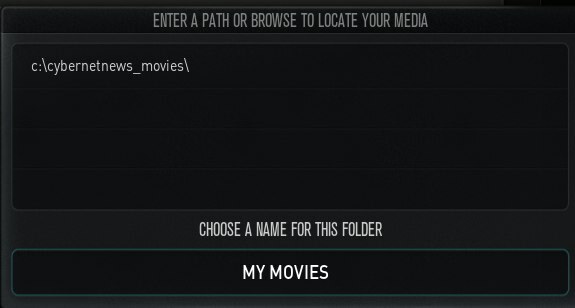 With that in place anytime you add a new source to the configuration file that same source will be added to any XBMC instance using that file. Note that our tutorials below are going to focus on videos, but a similar process can also be applied to music and pictures. 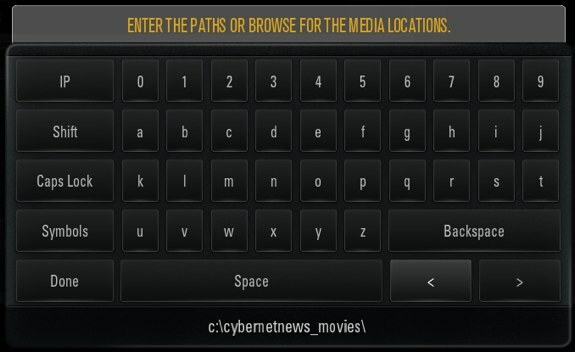 Here are the steps you need to follow if you want to add your media to XBMC through the built-in interface. In my particular case this will create a source pointing to a shared SMB/Samba/CIFS folder for movies that I had set up. You can also use paths to local folders or any of the supported source types. How about we take a look at sharing the XML file now that you have already familiarized yourself with the file itself. 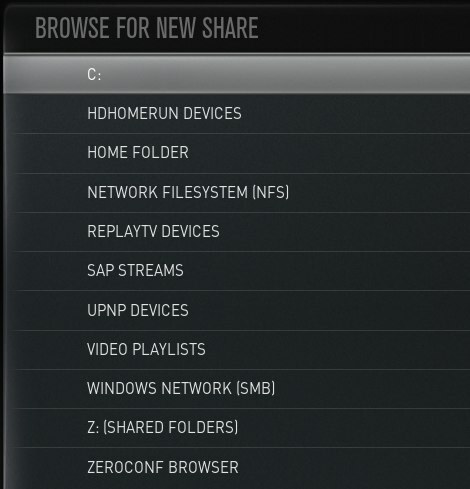 The process is pretty simple, and for a more detailed explanation I will refer you to our guide on sharing configuration files in XBMC. Just update the path with the shared location of the sources.xml file. Repeat this process for every instance of XBMC you have running in your house and they should all pick up any sources that you add or remove. After doing all of this may need to run through the steps mentioned above for setting the content type on each of the sources since that’s not configurable through the sources.xml file, but that’s just a minor step.